It’s that glorious time of year, y’all. And we’re not talking about Thanksgiving or the winter holidays, either. Oprah’s 2016 Favorite Things list is here — and it does not disappoint. This year’s list is the biggest yet, topping out at 104 items that make great gifts for others (or yourself). We’ve picked out a (baker’s) dozen notable and unique items we love, but you can shop the entire list on Amazon (and make use of your Prime membership) if that’s what your heart desires. Ready to check just about everyone off of your holiday shopping list? Let’s go! Touchscreen-friendly and there’s three in a pack — yes three. 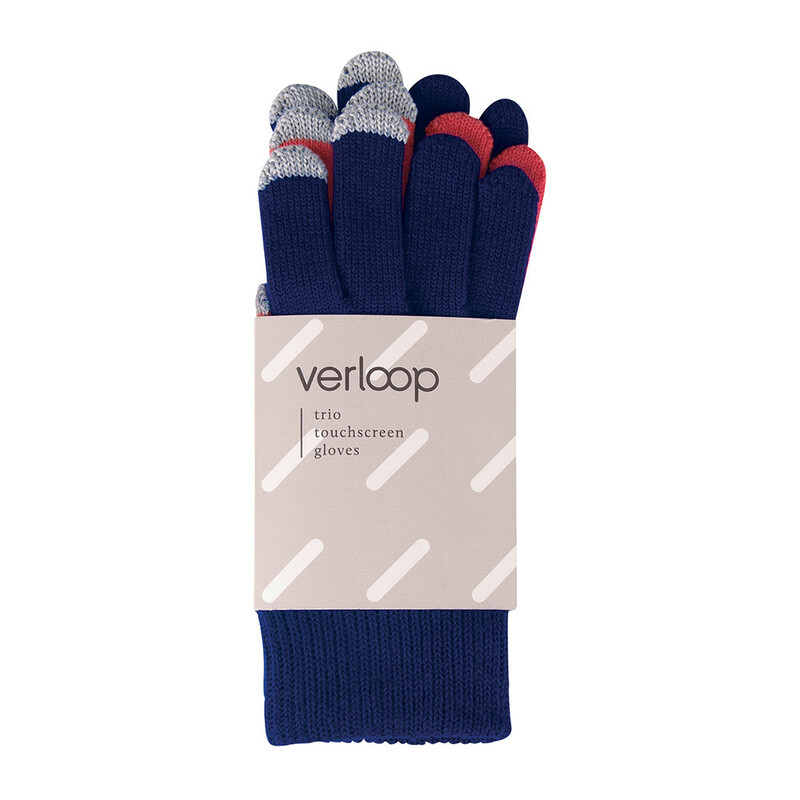 Because who hasn’t lost a single glove in the wintertime? Get them here for $38, and use code OPRAH for 25% off. 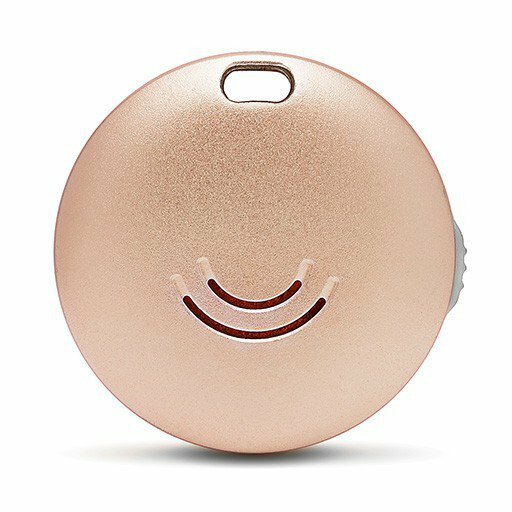 Attach this pretty little doohickey to your keychain, download the company’s free app, then tap the app the next time you lose your keys and Orbit will help you find them by chiming loudly. Can’t find your phone? Press the Orbit and your phone will ring, even if it’s on silent. Get it here for $29.99, and use code OPRAH for 20% off. All you need is sunshine, water, and a little TLC to grow your own fresh food with one of these Urban Agriculture kits. 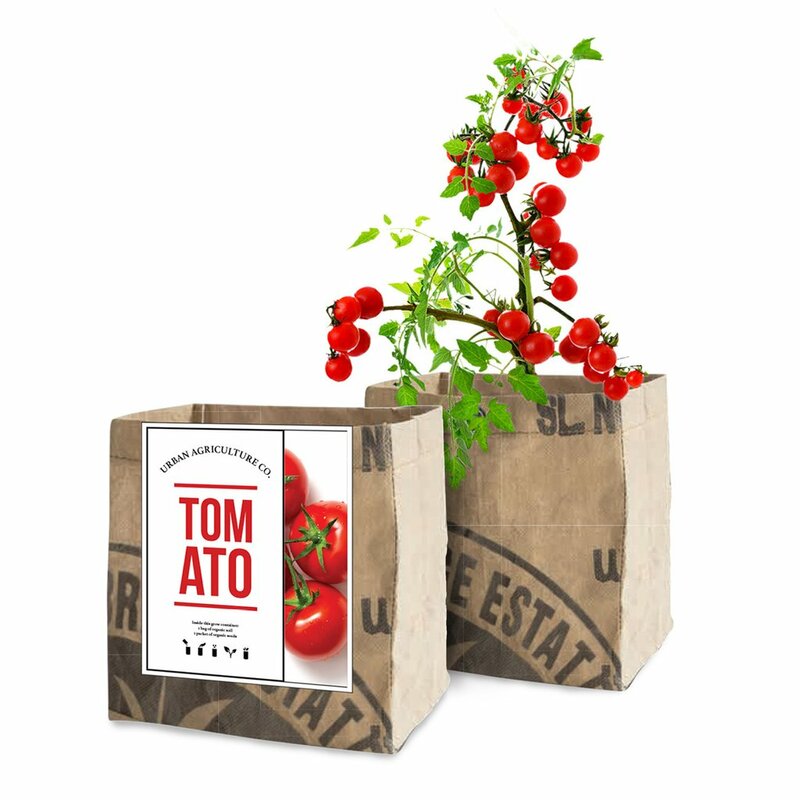 Each set comes with seeds, soil, and a container made from recycled tea bags — perfect for every urban apartment gardener. Get them here, from $16.95 to $18.95. There’s almost nothing more irritating than rifling through your purse to find your charger, only to discover that it’s tangled up with a bunch of other miscellaneous items at the bottom of your purse. Keep things in check with this (pretty!) 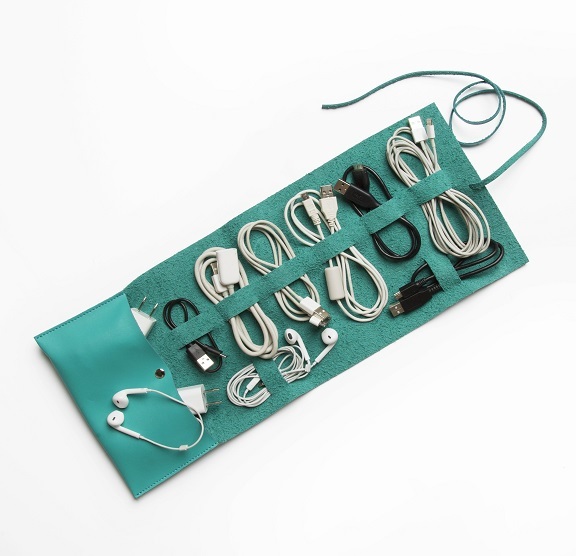 cord case. Get it here for $19.99, and use code OPRAH for 20% off. Make your water beautiful with this BPA-free bottle. 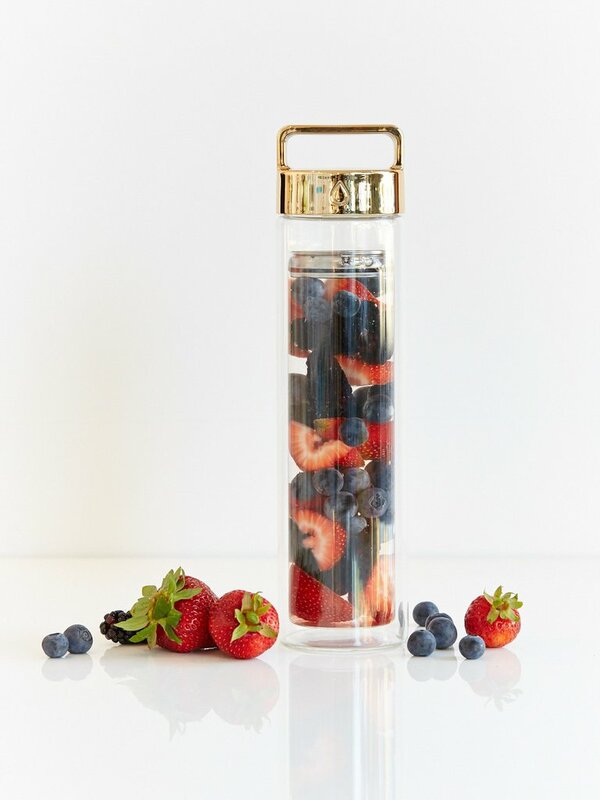 It contains an infuser for fruit and mint leaves that’s easy to clean and will keep you looking chic while you hydrate. 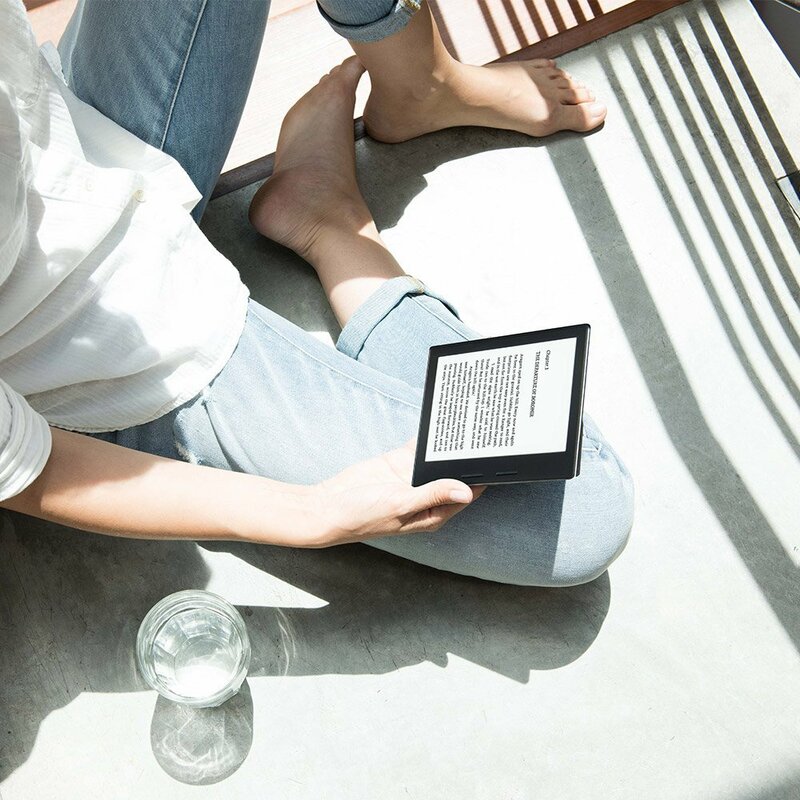 The new Kindle is tiny, thin, and comes with its own leather charging cover. Holiday reading, here we come! Get it here for $289.99. 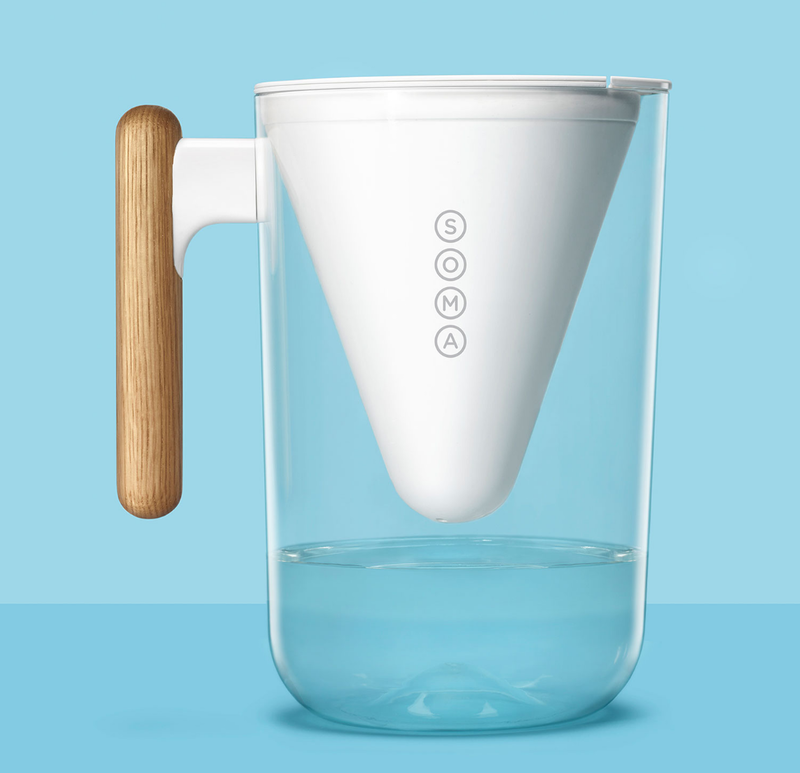 A coconut-shell carbon filter and sustainable oak handle combine to make this the most stylish water pitcher you’ll ever purchase. Get it here for $39, and use code OPRAH for 20% off. 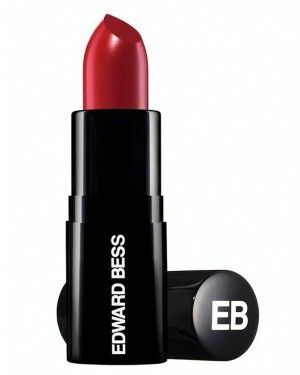 This lipstick/cheek stain is massive, so Oprah recommends applying with a brush! Get it here for $65, and use code OPRAH for 20% off. 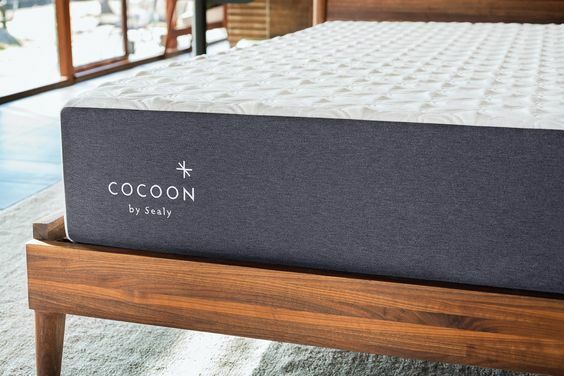 You guys, this memory foam mattress ships to your home in a box that fits easily through the doorframe. Perfect night’s sleep? Done. Get it here starting at $399, and use code OPRAH for $100 off. 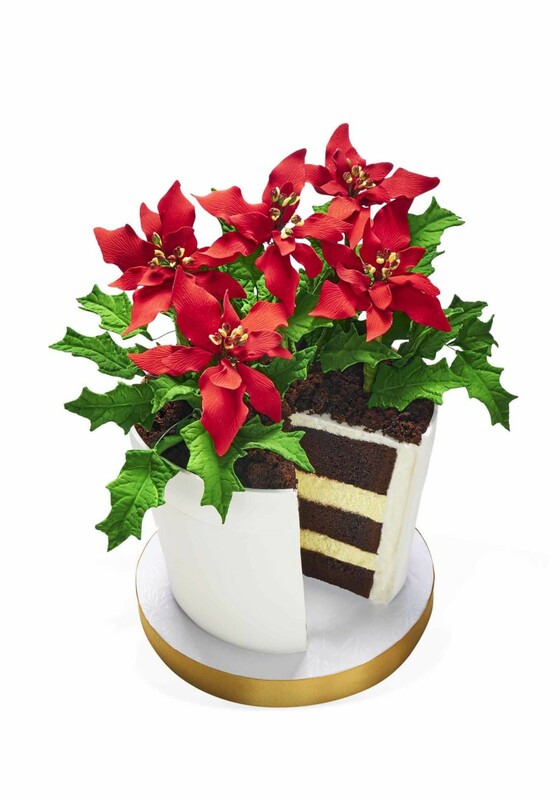 This is a cake and it’s completely edible. 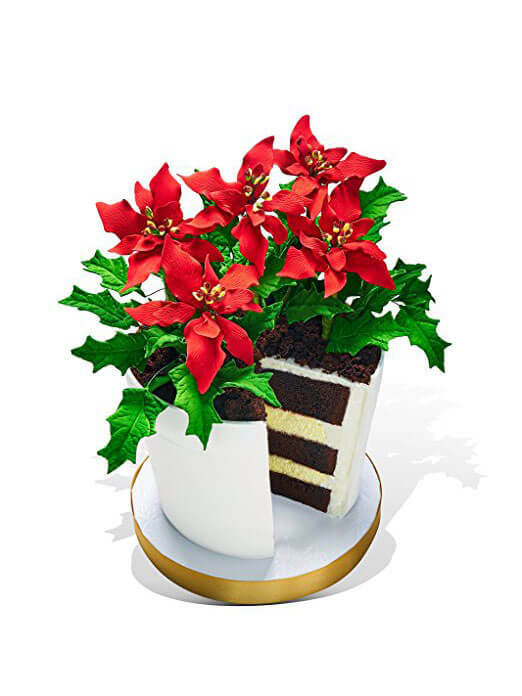 Your favorite dessert lover will be hugging you for days if you get her this cake for Christmas. Get it here for $165, and use code OPRAH for 20% off. 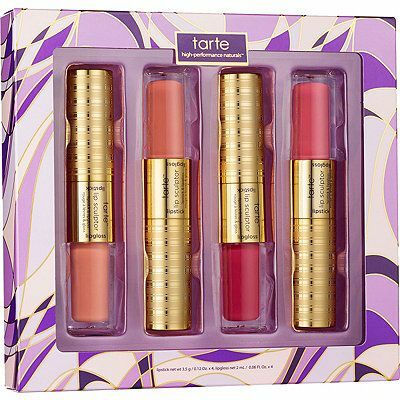 Half lipstick, half gloss, 100% perfect for holiday party season. 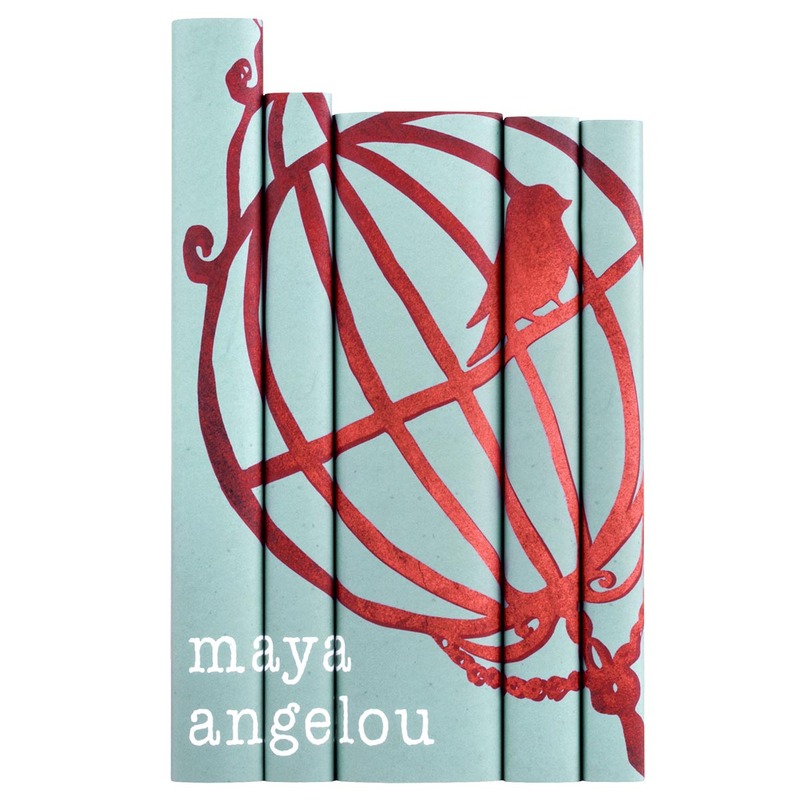 Your favorite bookworm will love these gorgeous author sets. Not only are you giving the gift of great literature, you’re outfitting your friend’s home with chic decor. Get them here starting at $195 per set. Feel good about snacking on these chips: The potatoes are grown locally in Detroit’s Hope District, helping to create jobs and revitalize the community. 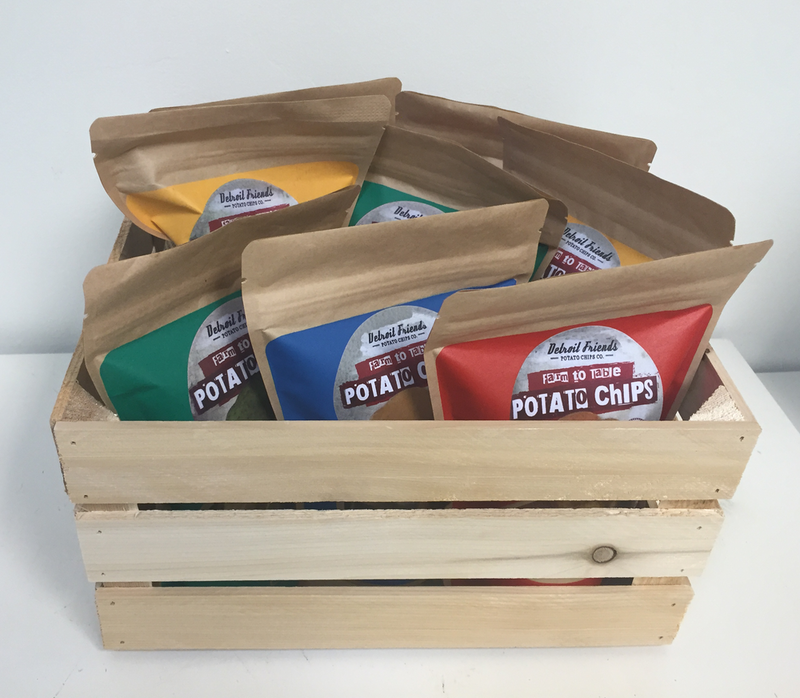 Get the crate, including eight bags of chips, here for $35. We told you your holiday shopping would be complete!